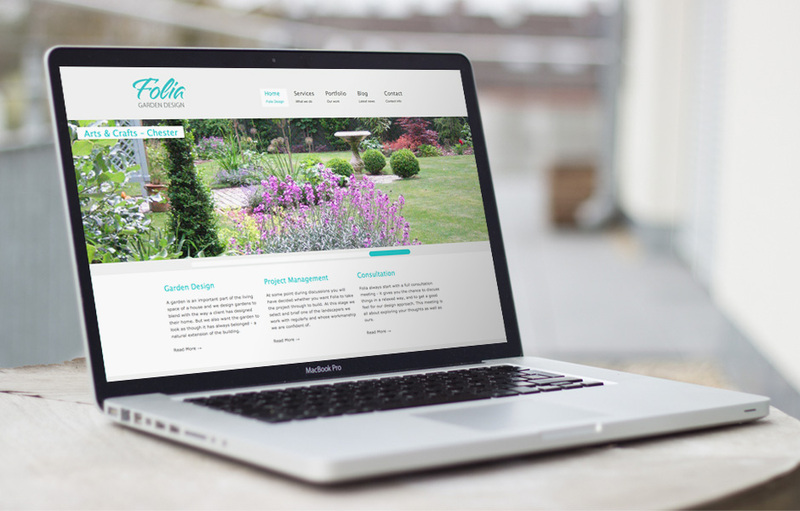 Division Website Design, Northwich have create the new website for Knutsford based Folia Garden Design. 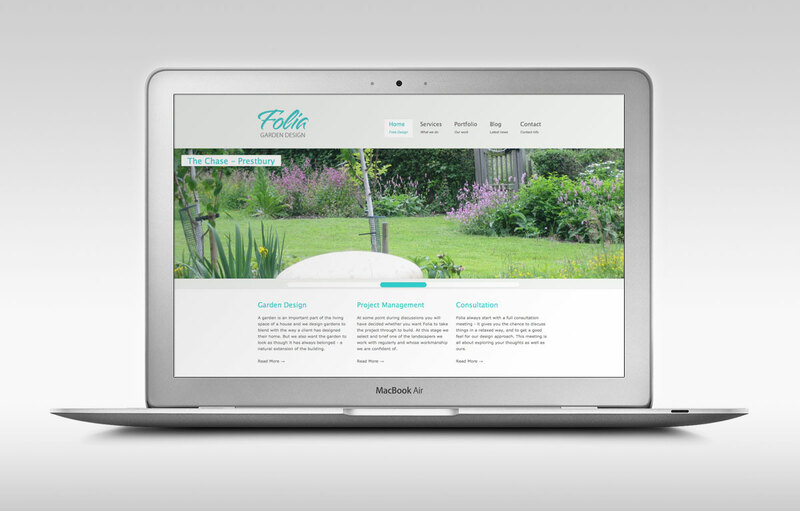 Folia is a Cheshire Garden Design consultancy with expertise as landscape gardeners. 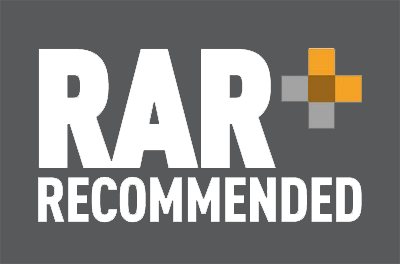 Established in 1991 they offer quality planning for all landscaping and planting projects. Their work as landscape gardeners has taken them throughout the North – Cheshire, South and Greater Manchester, Lancashire, Yorkshire and North Wales. 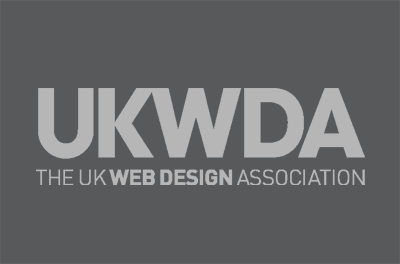 They also work on projects in London and the South East.